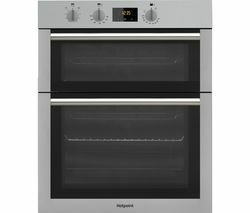 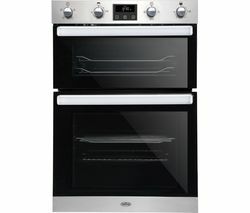 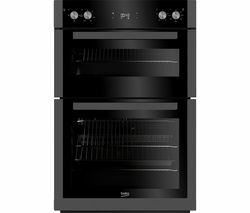 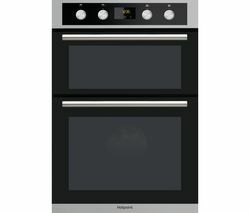 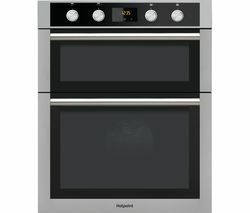 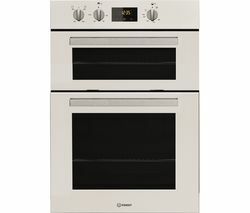 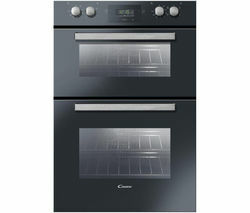 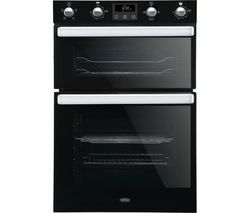 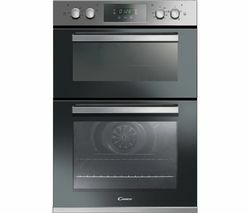 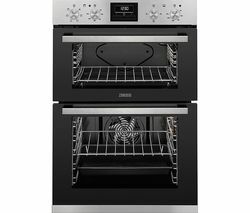 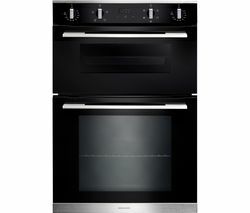 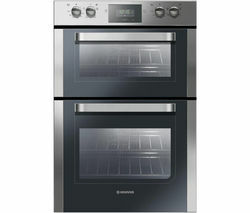 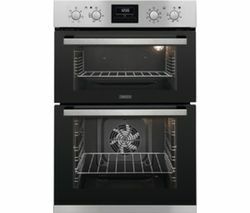 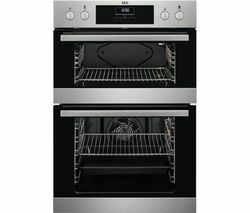 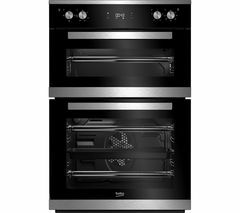 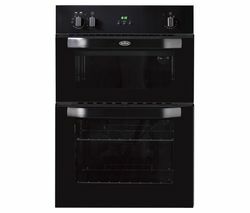 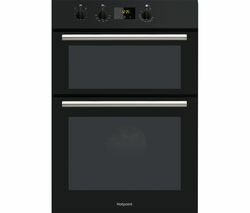 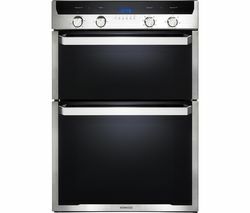 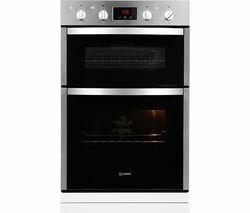 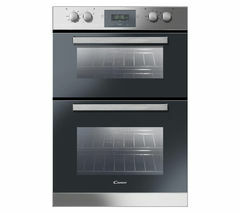 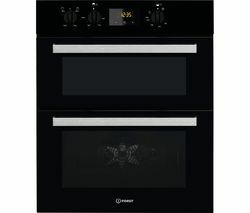 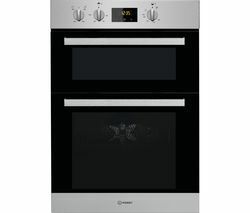 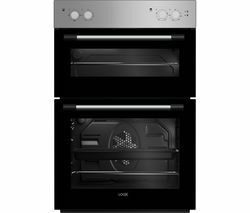 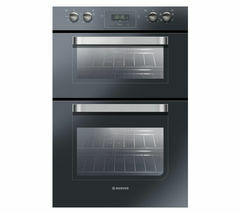 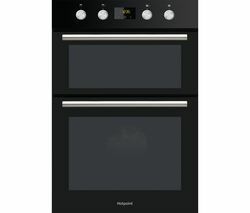 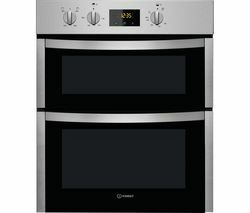 Top features: - Prepare larger meals with ease in the generous capacity - Hassle-free maintenance with the catalytic stay clean liners - Prevent accidents and burns with the triple-glazed oven doors - Circulaire fan delivers even cooking temperatures throughout your ovenPrepare larger meals with easeCook for the whole family in one go with this Hotpoint DD2 844 C BL as it offers a generous 74 litre capacity in the main cavity and an extra 42 litres in the second cavity.Cook efficiently and save money on your household utility bills as this appliance features an A energy rating.Hassle-free maintenanceThere's no need for hours of scrubbing or expensive cleaners anymore as the catalytic oven liners remove all of the hassle from keeping your oven clean. 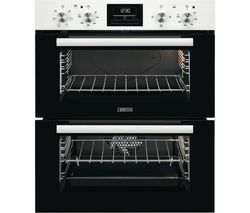 Grease and dirt is absorbed by the liners and is oxidised while your oven cooks at high temperatures, leaving you with a little ash to simply wipe away.Prevent accidents and burnsStay safe in the kitchen and prevent burns as both oven doors feature triple-glazed glass which keeps the exterior cool to the touch, which is particularly important when young children are in the kitchen.Circulaire fanThe Circulaire fan technology combines a fan and rear element heat to provide even cooking throughout your whole oven cavity. 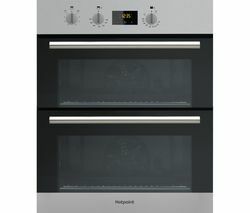 It can even help to reduce cooking time by up to 20%, so you won't be waiting as long for your meals.Jamie Oliver and HotpointInventive home cooking and user-friendly products – that's what Jamie Oliver and Hotpoint aim to deliver. 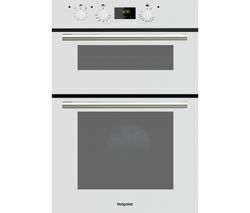 Create mouthwatering meals that bring friends and family together. 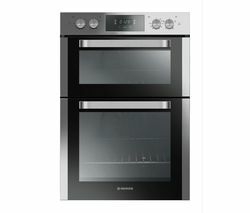 User-friendly kitchen appliances let you express yourself – eat well and cook the way you want to._________________________________________PLEASE NOTE: ELECTRICAL INSTALLATION: This product requires professional installation to a dedicated cooker circuit (identified by a big red cooker switch) by a qualified installer, such as one of our Team Knowhow experts.